This is sure to make you giggle! Absolutely adorable! Incredibly fluffy!! 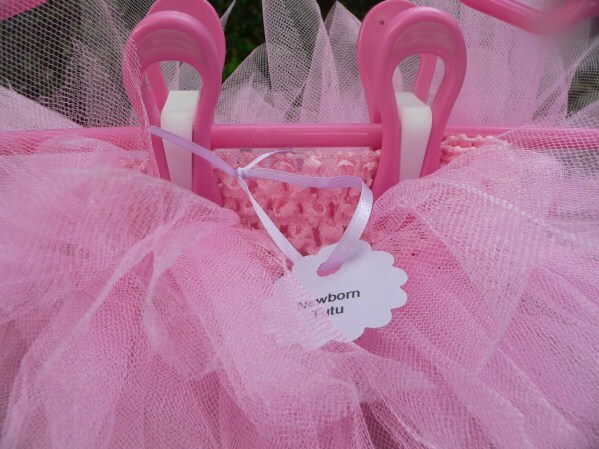 And every girl needs a tutu! 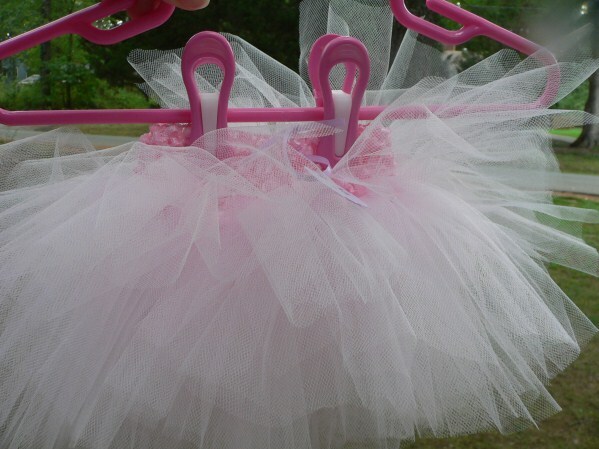 This infant tutu fits newborn to a year and a half! Waistband is made of crocheted waffle string that is super soft for baby's delicate midsection, but still provides more than enough stretch. 25 yards of tulle in each tutu! Super full! Super adorable! If you don't see the color you need, let me know! Special orders are available!